In our technologically driven age, we have unhindered access to almost inexhaustible knowledge. With a swipe of our finger and a push from our thumb we gain instant access to news from around the world. A multiplicity of blogs, videos, and newsfeeds give us snippets of worldly wisdom. 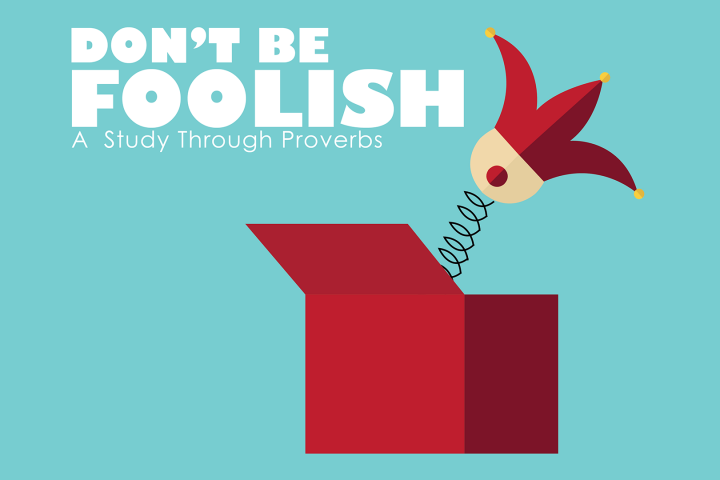 Without realizing it, our lives are suddenly influenced by the world around us instead of the word of God, causing us to make many foolish choices.